"Food is a universal language to connect with people. Especially dessert. Dessert is special: that’s why it’s called a treat. It makes any situation better and more positive. It makes you and those you share it with feel good. If dessert is a form of communication, then the people with dietary differences are lost in translation. Their bodies prevent them from understanding the language of dessert, and can no longer express or receive those warm emotions. 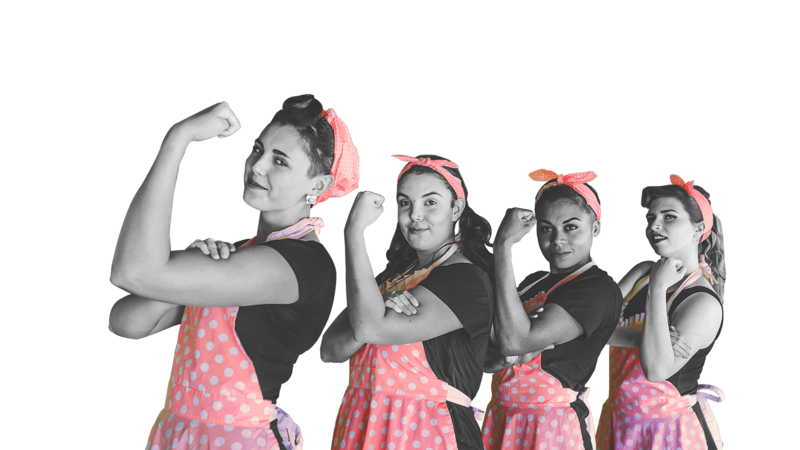 Modern dessert lovers experience challenges that are not being addressed. The world needs someone who has had enough with settling for second best; someone who demands that dessert, no matter what, should always taste like dessert." 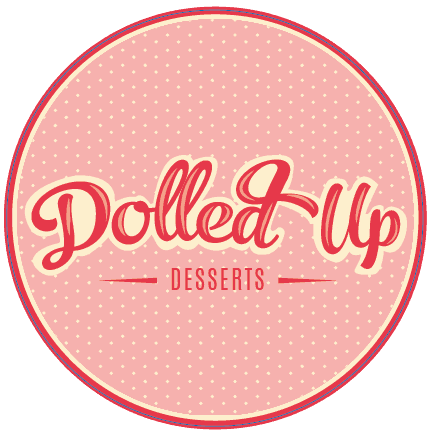 Dolled Up Desserts is that leader. We are not "allergen free". We bake #inclusivedessert. 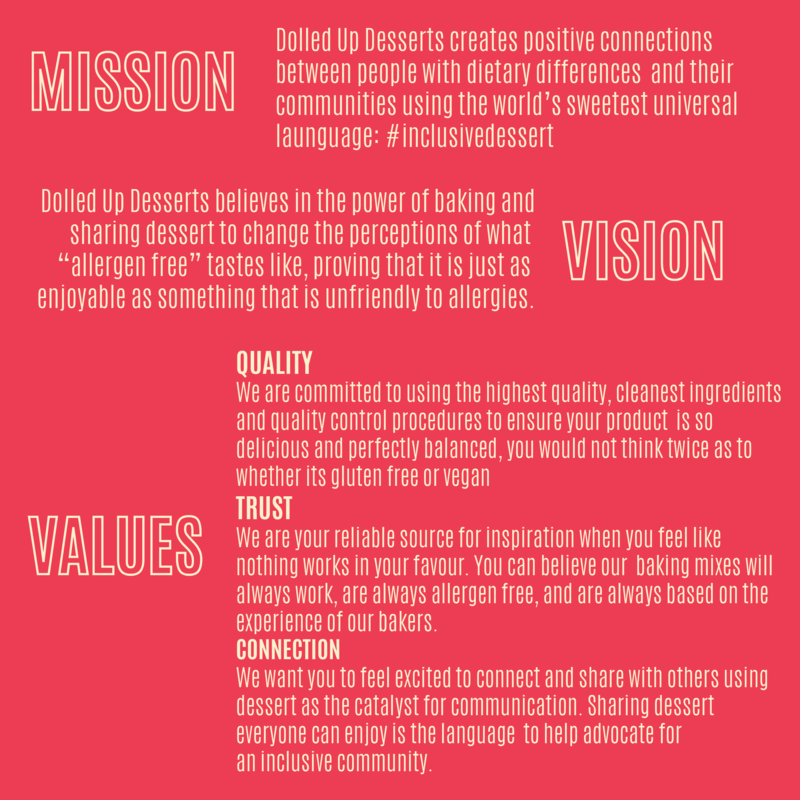 Join us on our journey to revolutionize the way we bake dessert that was meant to be shared."